Amazing Property!! 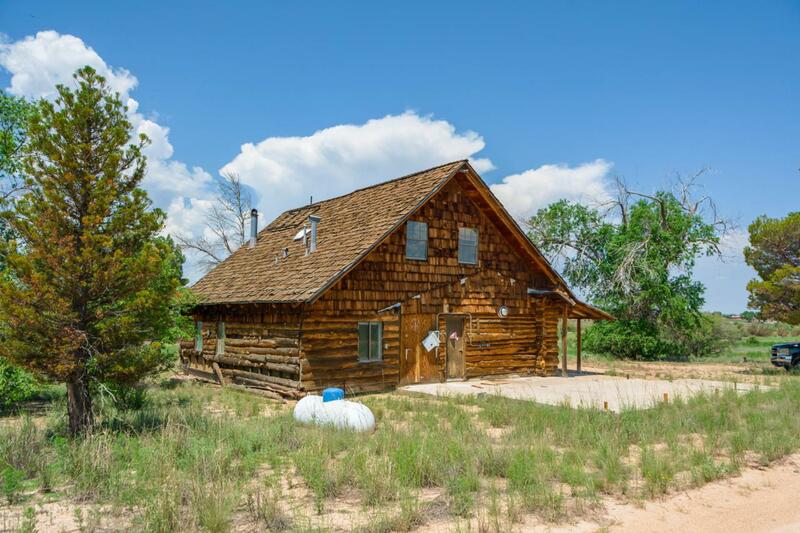 CH Zoning within a mile of Hwy 89... Approx 16 acres in the city limits of Chino Valley, Electricity, well, city sewer line running thru property, Beautiful Rustic Cabin with Septic System, what can be better than that for opportunities? Home Builder?, Lavender Farm?, Tree Farm?, All organic Farm? , WITH a dwelling on site with all utilities! Both parcels to convey together- Seller wants CASH, unless you have an unbelievable offer.